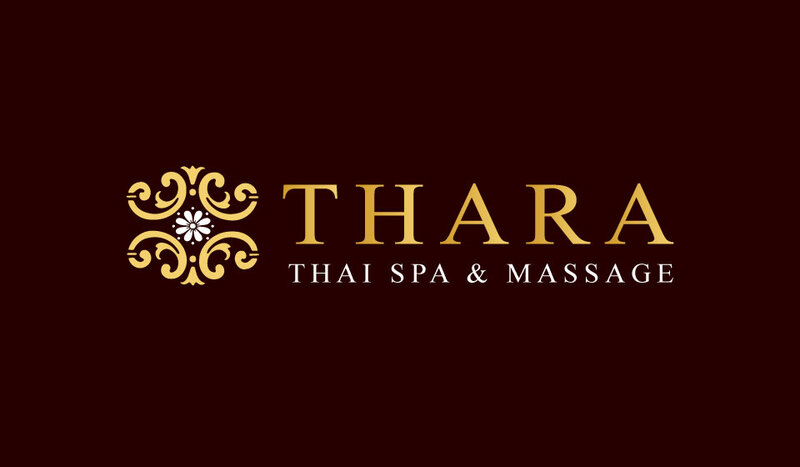 In general, when visiting the website of Thara Thai Spa & Massage, no personal data are saved. However, these data can be given on a voluntary basis. No data will be passed on to third parties without your consent. 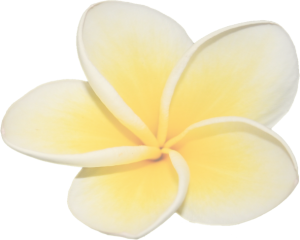 We point out that in regard to unsecured data transmission in the internet (e.g. via email), security cannot be guaranteed. Such data could possibIy be accessed by third parties.